Trainers, sneakers, kicks, call them what you will. I love them! This is something of a revelation to me as I was a strictly heels girl, but being a mum of 2 boys, an 11 month old golden retriever puppy (and another on the way) my heel wearing is restricted to the occasional night out. 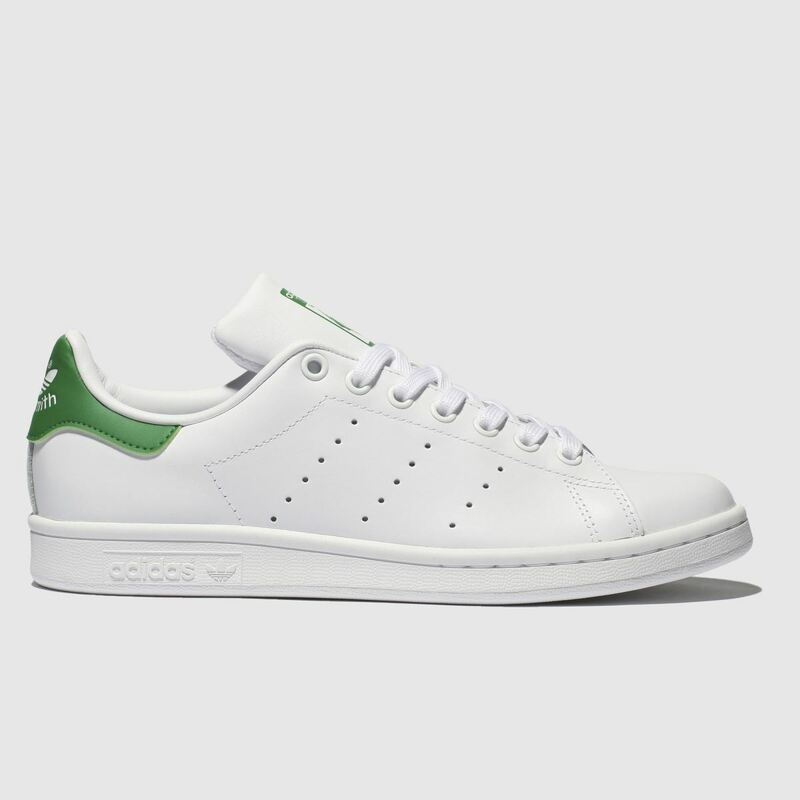 So sneakers are my footwear of choice, not much beats a box fresh pair a white trainers, and Adidas Stan Smiths are my go to, timeless, classic and wearable all year round. I love the way trainers give an instant cool factor to an outfit. Sneakers can be worn with absolutely anything, dresses, skirts, shorts the list is endless. Need to take an outfit from day to night? Easy, just swop your trainers for a pair of heels. Want to dress down a dress or trouser suit, add a pair of trainers. There are options out there to suit every taste and budget, these are some of my favourites. Love, Love, Love these distressed converse, these would be amazing with pretty summer dresses and skirts. I absolutely love these, they're patent & come with two pairs of gorgeous fat laces. These are most definitely on my wish list. These will always be cool in my eyes, I've picked the classic green & white, but these come in so many different colour combinations you can't fail to find something you like. 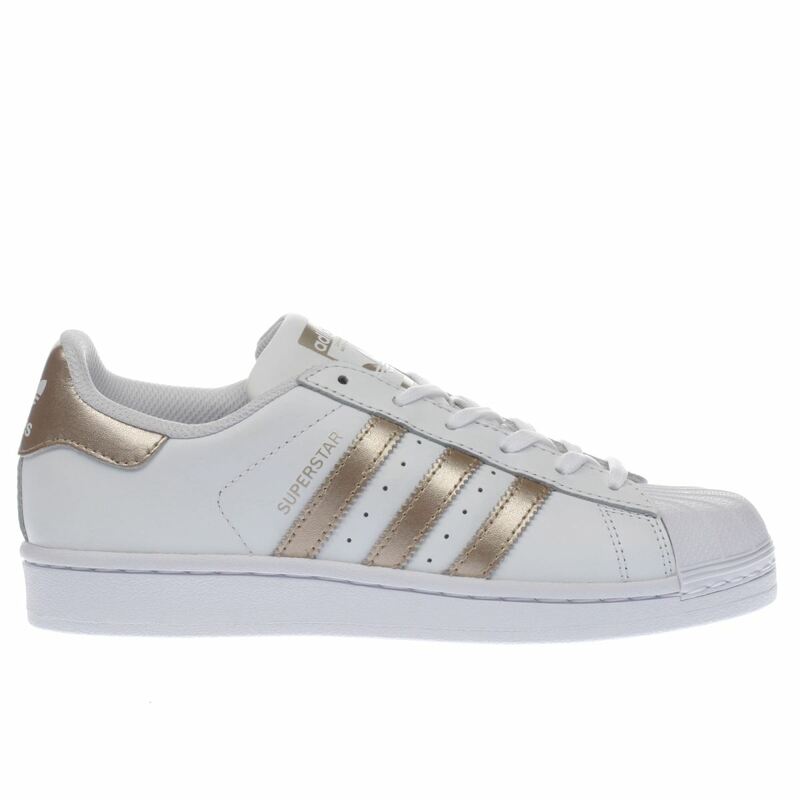 Another pair on my lust list, I just love the rose gold on these. 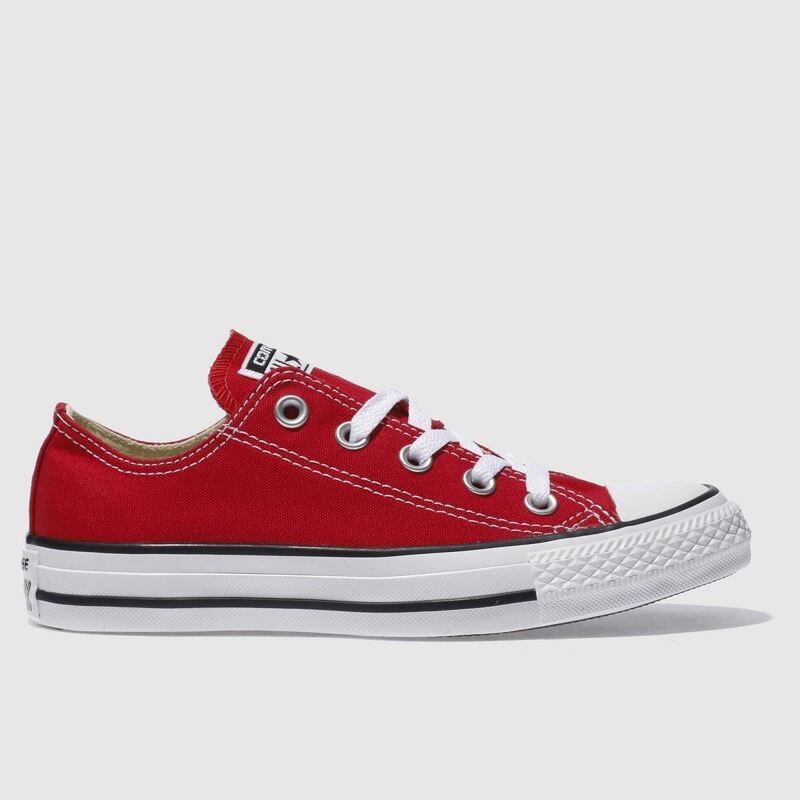 A classic pair of converse all stars. Another favourite.